Take a minute for A photographic journey of the books titles [over 81 photos] we published over the past 43 years over 30,000 pages published. This is equivalent to about 188 books each with a different title of 160 pages each. On all orders going to the USA, exchange & extra postage will be implemented making up the difference from the canadian Price. Which of the following items will best assist you in fine tuning your family research request? All book orders are shipped surface mail, unless requested otherwise by buyer. What's New Blog Here we list what's new in our journey of Preserving Glengarry Area history.
" The Weir Sept Of Lochiel "
The Most Creative NEW Business Concept Ever developed. We accept Credit Card orders for books purchases via Pay Pal, click on pay pal link to proceed. At present, not all the book links below work. We print copies to orders received, like we have being doing with all our published titles. Kindly allow sufficient time for processing & delivery. For the 41 titles so listed with information in this new column, they take up 5910 pages or 51.012 megs of computer space. Bridging The Gap, Vol 3 & 4 1990-1991 Alex W. Fraser 092130742X 2040/HHBG-040 . . .
Bridging The Gap, Vol 5 & 6 1992-1993 Alex W. Fraser 0921307543 2042/HHBG-042 . . .
Bridging The Gap, Vol 7 1994 Alex W. Fraser 0921307586 HHBG-044 . . .
Deals with Rhoda's Westlake Family Connections 1996 Rhoda Ross none 2061/HHDC-061 . .
Family Genealogies Issue #1 to 4 1981 - 1986 Alex W. Fraser 0227-0994 2007/HHHP-007 . . .
GGS Newsletter 1975-1979 Alex W. Fraser 0921307101 2001/HHGN-001 . . .
Highland Heritage Vol.1 1979 Alex W. Fraser 0921307187 2003/HHHP-003 . . .
Find "Highland Heritage Vol. 2 #2." by Fraser, Alex. W. on BookFinder.com 1980 Alex W. Fraser 0921307160 2005/HHHP-005 . . .
Highland Heritage Vol.3 1983-1986 Alex W. Fraser 0921307209 2006/HHHP-006 . . .
Highland Heritage Vol. 4 1987-1989 Alex W. Fraser 0921307365 2039/HHHP-039 . . .
Highland Heritage The Glengarry Genealogical Society, Introduction to 1987 Alex W. Fraser 0921307144 2021/HHIG-021 No longer available . .
Addenda to Title Guide 1994 Alex W. Fraser 0921307608 HHAT-050 . . . The last Word 1996 Nov Alex W. Fraser none HHLW-057 . .
10 generations 1996 Rhoda Ross none 4002/HHJW-058a . .
a bibliography of the writings of John Everett McIntosh (1876-1948) in the farmer's Advocate under the pen name Sandy Fraser, cloth binding 1991 Royce MacGillivray 0969512902 3123/OLJM-123 25.00 + P & H .
1985 Alex W. Fraser/Rhoda Ross 0969217234 2009/HHGP-009 more info more info . North Lancaster, Ont. 1985 . 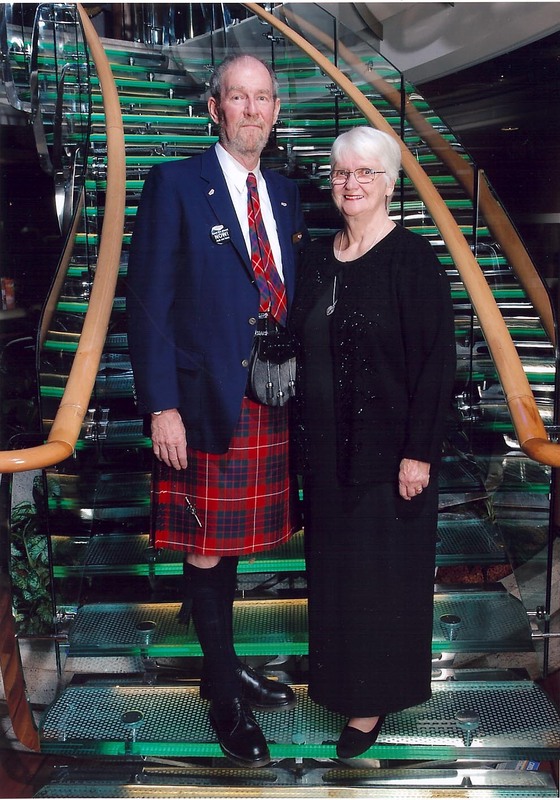 See Gravestones of Glengarry Vol. 3 above . Barb & McLaughlin Cemetery, Prescott County. Presbyterian Church Cemetery, Brodie, Ont. 1992. Alex W. Fraser/Rhoda Ross . . G of G V6 Gravestones of Glengarry . Brodie Family Cemetery, Brodie, Ontario. 1992. 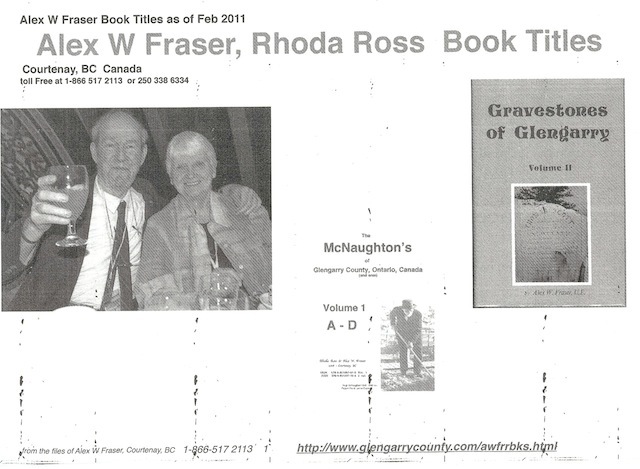 Alex W. Fraser/Rhoda Ross . . G of G V6 Gravestones of Glengarry . Alexandria, Ont. 1991 Alex W. Fraser/Rhoda Ross . 2081/HHCH-081 G of G V4 Gravestones of Glengarry . McLaughlin & Barb Cemetery, Prescott County. Grants Corners, Cornwall, Ontario. 2760 markers, handwritten no index yet. 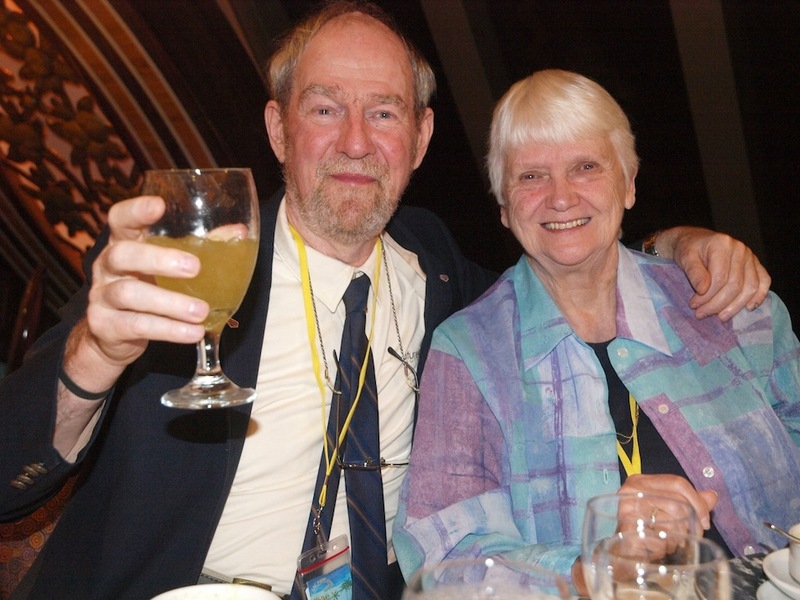 1998 Alex W. Fraser/Rhoda Ross . . . . .
Ste Anne de Prescott Catholic Church Cemetery 1992 Alex W. Fraser/Rhoda Ross . 2082/HHAP-082 Prescott Vol. 1 & 2, Prescott Vol. 1 & 2, . Ste. Justine de Newton, Quebec.